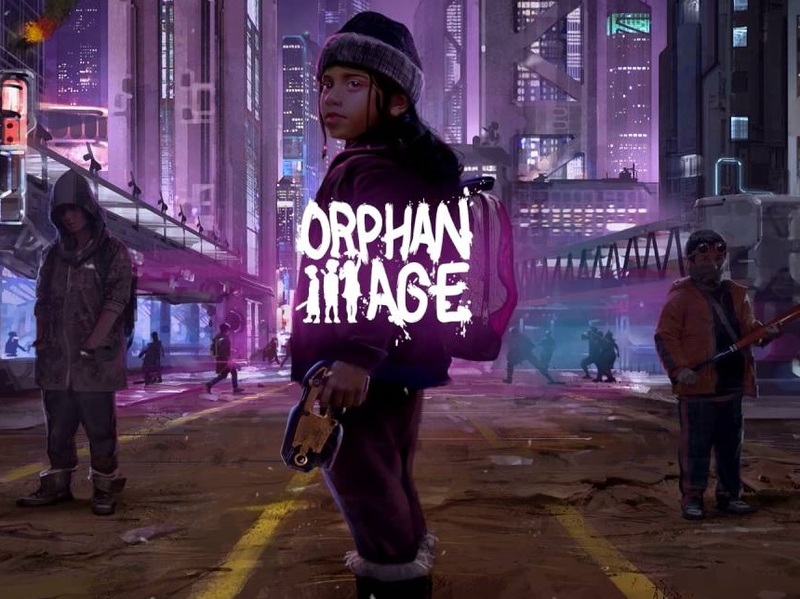 A French indie developer, Studio Black Flag, has released a Kickstarter to finish work on a game called Orphan Age... and it is an eye catching title for some pretty dark reasons. This game is being pitched as a dystopian life-sim where you play as "children left behind in a brutal cyberpunk urban wasteland." So rarely do games look at the impact of what "heroes" leave behind after they level cities in their battles with the big bad, so when one does come along that does look at consequences, and shows us a view of the world from the perspective of the most vulnerable, it's immediately noteworthy. It might not turn out to be a great game, of course, but just the premise is genuinely affecting. I have high hopes for this one. Not that it'll be necessarily pleasant to play - in fact, if it were just "fun" it would actually hurt the game's cause - but as someone who found This War of Mine profounding affecting, I'm hoping that Orphan Age can achieve a similar result. Of course, the Kickstarter needs to be successful first. If this game sounds interesting to you, here's the link to the campaign so you can back it. You can find a demo for the game there too.